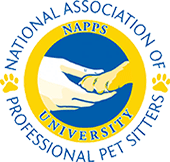 NAPPS is the only national non-profit professional pet sitting association dedicated to setting the industry standard and championing the welfare of animals. NAPPS Certification acknowledges that we have obtained a high level of expertise through study through NAPPS University. The mission of the Atlantic Highlands Chamber of Commerce is to be an advocate for business, to promote business alliances, to provide valuable benefits and services to our members and to be a leader for economic development efforts in Monmouth County and the Shore Region. Monmouth County Chamber of Commerce is a valued resource for businesses, organizations and the community. The Chamber fosters growth for its members by providing information, facilitating business education, encouraging collaboration, planning and executing networking opportunities and serving as a liaison with government officials and agencies. We're proud to announce that we were named Best of in the 2014 Readers' Choice Awards. 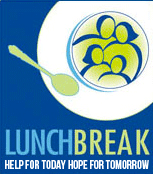 MCF is a non-profit organization dedicated to protecting Monmouth County's open space and farmlands. 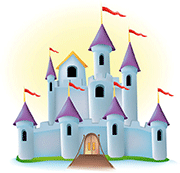 Castle of Dreams Animal Rescue (CODAR) is an all breed canine only animal rescue group. CODAR truly makes dreams come true for all animals rescued through their organization. CODAR saves animals from high kill shelters throughout the east coast states.